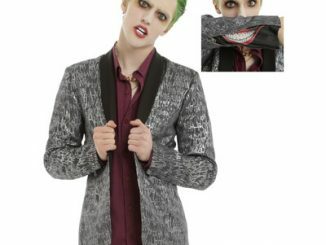 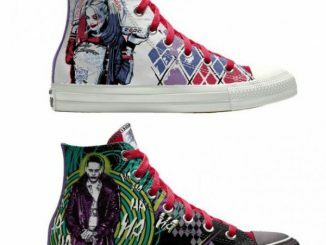 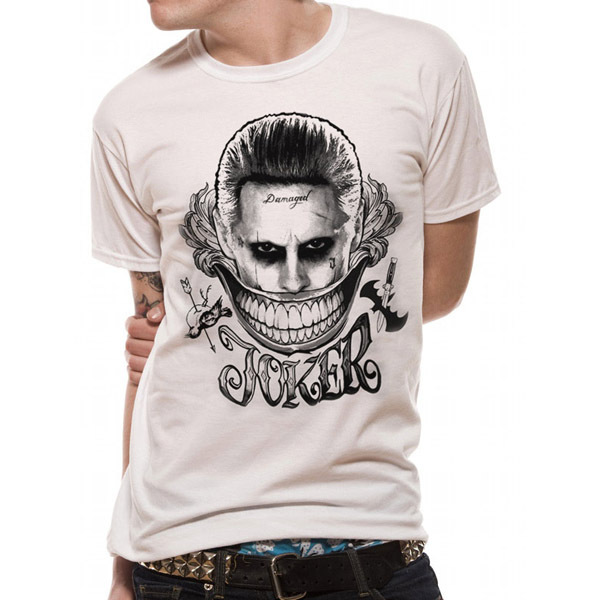 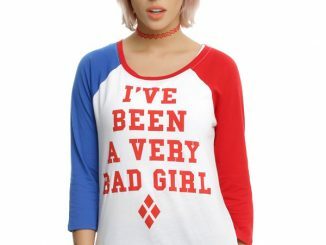 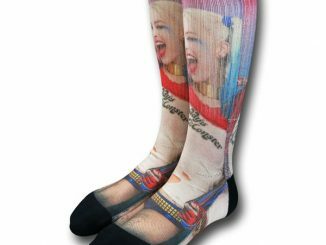 It’s time to get your smile on with the Suicide Squad Damaged Joker T-Shirt, and there’s never been a smile that looks as creepy as this one. 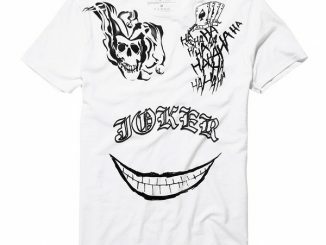 Jared Leto’s Joker can’t hide his glee on this eye-catching tee that includes a knife-impaled Batman logo and a robin skewered by an arrow, leaving no doubt that what the Joker has in mind for the Dark Knight and the Boy Wonder is something that will definitely leave a mark. 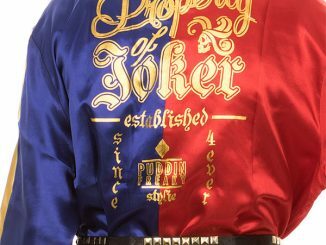 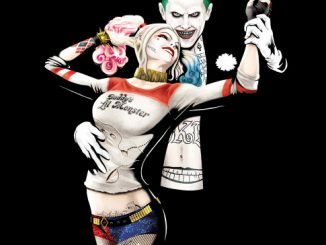 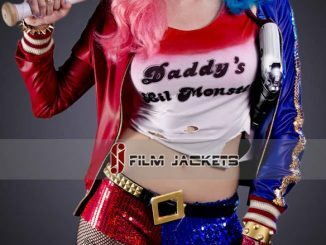 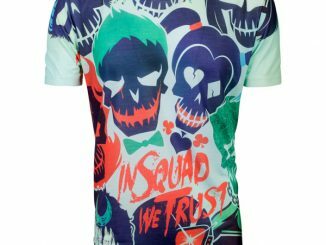 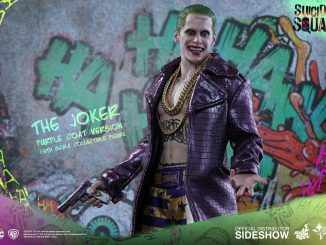 The Suicide Squad Damaged Joker T-Shirt will be available June 30, 2016 but it can be pre-ordered now for $24.99 at Merchoid.